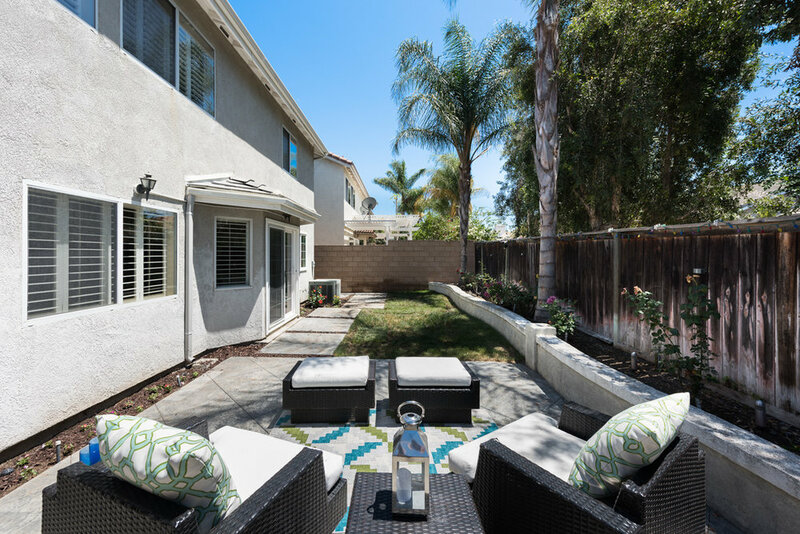 West Irvine Upgraded Home Without HOA! Beautifully upgraded and tastefully remodeled Single Family Residence located in the heart of Irvine! This 4 Bedroom and 2 Bathroom home features freshly painted interior with updated light and bright kitchen. 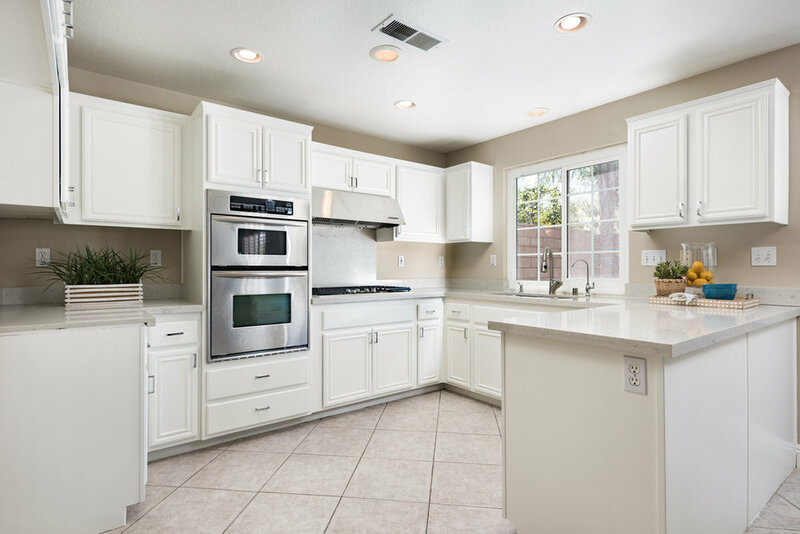 The kitchen includes new white lacquer painted cabinets with upscale silver handles, upgraded grey and white stone counter tops, brand new stainless steel refrigerator and other additional modern appliances and additional counter breakfast bar. The formal living and dining rooms are ideal for hosting and entertaining guests and local neighbors. Enjoy the cozy fireplace in the family room or step out into the private backyard to enjoy the fresh air and grass area with patio for outdoor seating. 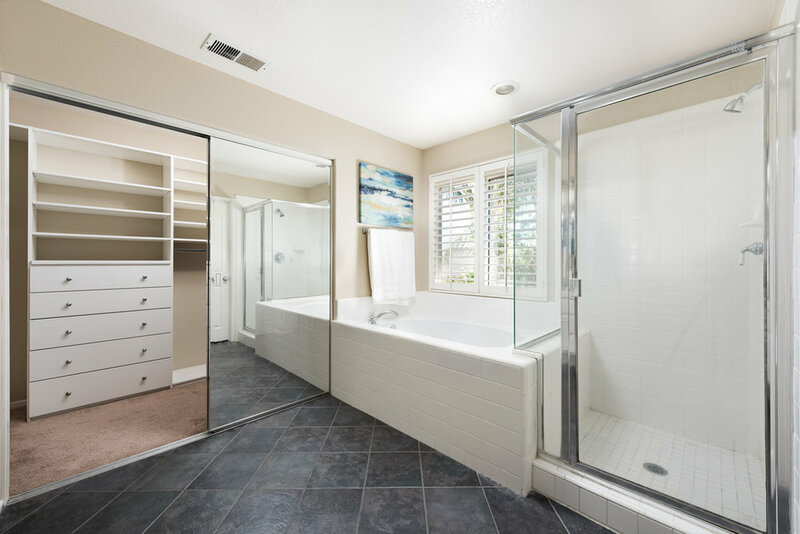 Enjoy the spacious Master bedroom with light and bright master bathroom with his and her sinks and a large walk-in closet with closet organizers. Plantation shutters enhance the natural sunlight throughout the 2,200 SF home. 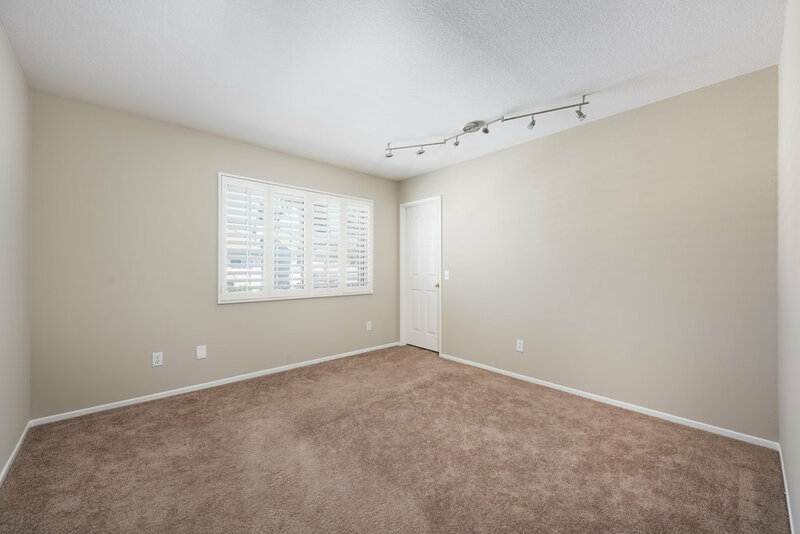 Additional 3 bedrooms are good sized and freshly painted with nice walk in closets. Conveniently located in West Irvine. NO HOA fees. 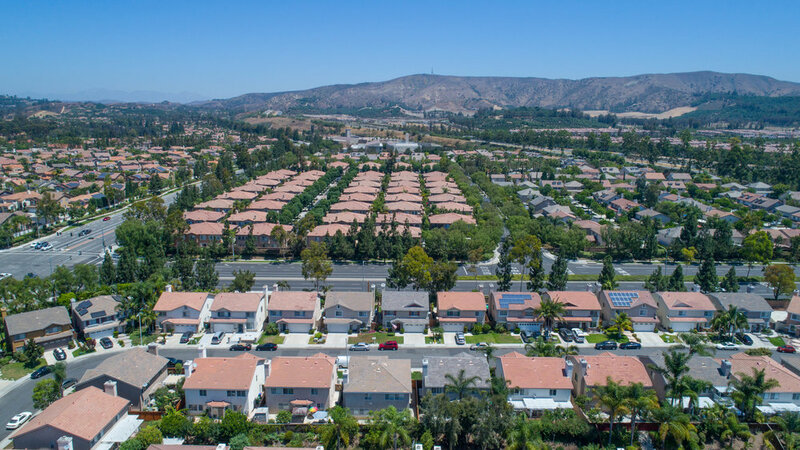 Ideally located in Tustin Unified School District, minutes from the Tustin Market Place, freeway entrances, John Wayne airport, and other parks and plazas! Please feel free to share this custom property website - www.47Linhaven.com - with others who may be interested in making this their home.